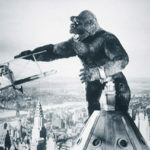 We remain in the jungle for a third straight episode as we watch King Kong! We begin in an actual jungle and then transition to a concrete one! Given the time period, we are treated to more racism and sexism but also a monster movie that will, from that point on, be the movie against which all other giant monster movies will be measured. Including the remakes of this film. You owe it to yourself to start with the original. We make sure to provide constant musical tribute to special effects wizard Willis O’Brien. Next up, we are watching 8 1/2! 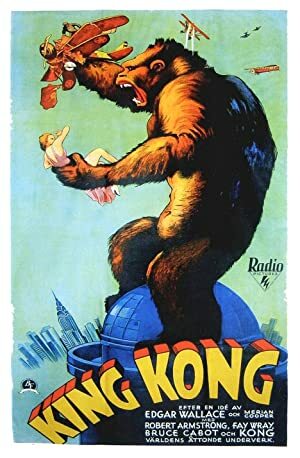 Plot: A film crew goes to a tropical island for an exotic location shoot and discovers a colossal ape who takes a shine to their female blonde star. He is then captured and brought back to New York City for public exhibition. Next up, we’ll be watching the original King Kong! 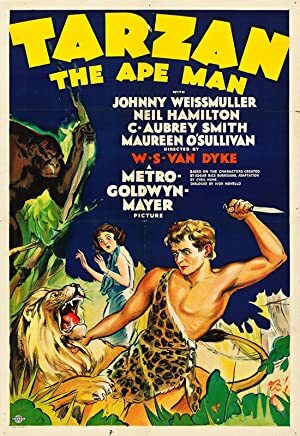 Plot: A trader and his daughter set off in search of the fabled graveyard of the elephants in deepest Africa, only to encounter a wild man raised by apes. *Note: The book is EVEN MORE racist! 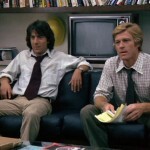 After watching Spotlight on our last episode, we decided to take a look at another “Newspaper Journalist Thriller” so we watched All the President’s Men! The film stars Robert Redford and Dustin Hoffman as the reporters who broke the Watergate story. If you aren’t familiar with Watergate, it is the scandal that ensured every succeeding scandal ended in the word “gate.” This film is a true classic about two guys digging until they finally found the truth. Definitely worth the watch! Our next film will be Grizzly Man! Plot: "The Washington Post" reporters Bob Woodward and Carl Bernstein uncover the details of the Watergate scandal that leads to President Richard Nixon's resignation. As has become an annual tradition, we are watching this year’s Best Picture Oscar winner. For 2016, most people assumed the award would go to Revenant. However, Oscar voters surprised everyone by selecting Spotlight instead. 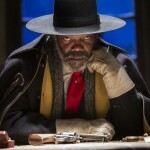 The film is representative of a dying genre as newspaper journalism is a dying medium. Fine performances anchor this movie that is disturbing not so much because of how the story is told but because so much of the story is true. 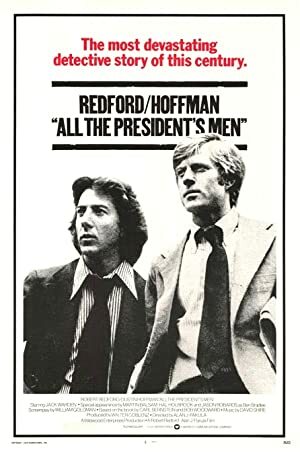 Our next film will be All the President’s Men! 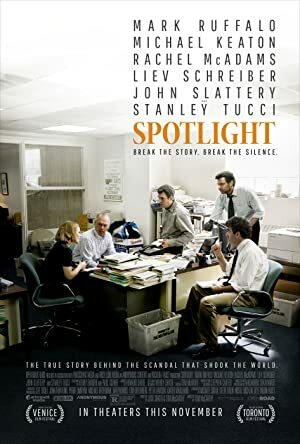 Plot: The true story of how the Boston Globe uncovered the massive scandal of child molestation and cover-up within the local Catholic Archdiocese, shaking the entire Catholic Church to its core. 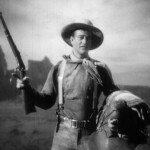 We take a trip down Western lane with the John Wayne/John Ford classic, Stagecoach! This film basically made a superstar out of Wayne and defined the western genre for the next several decades. It features Ford’s favorite location – monument valley – as well as his favorite actor. In addition to Wayne, the movie also stars a lot of very well known character actors including Andy Devine and John Carradine. Interesting trivia: Wayne was not the first billed actor in this film. That was Claire Trevor! Our next movie will be the 2016 Best Picture winner, Spotlight! Plot: A group of people traveling on a stagecoach find their journey complicated by the threat of Geronimo and learn something about each other in the process. 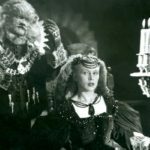 This episode, we watch the classic French film “La belle et la bete” (Beauty and the Beast). Jean Cocteau’s artistic rending of the classic French fairy tale is a clear influence of the adaptations that followed up to and including the well known Disney version. We talk a lot about the artistry of the film as well as the clear influences on other works. We also spend some time looking at the production filmed in post WWII France. 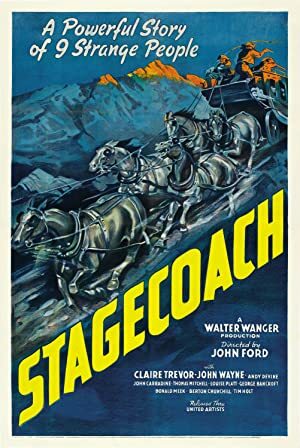 For our next episode, we will be watching Stagecoach! 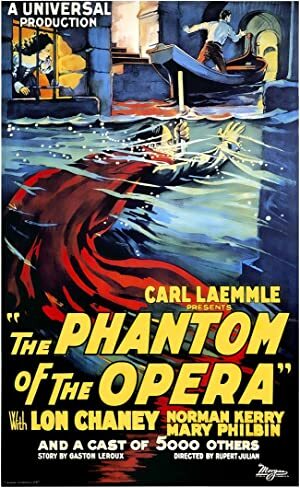 One episode later than promised, we watch the 1925/1929 version of The Phantom of the Opera! Why do we list two dates? You’ll have to listen to the podcast to find out! Not only do we discuss this fine silent film, Tim also spends a not insignificant amount of time ranting about the 2004 musical. If you happened to like the 2004 musical, you may want to skip past that part of the podcast because he will destroy your dreams. Aside from Tim’s epic hatred of the musical, we do talk about some of the color processing involved in the film, Lon Chaney’s makeup, and a lot of other things that involve the film we actually watched. Our next film will be La Belle et la Bette! Plot: A mad, disfigured composer seeks love with a lovely young opera singer. Those of you who listened to our last episode may have noticed we said this episode would be about The Phantom of the Opera. Surprise! 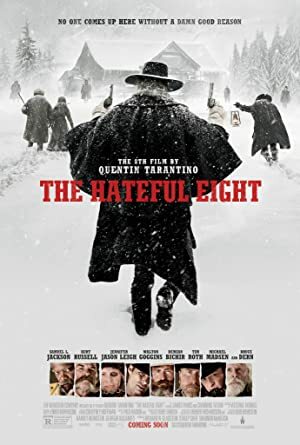 With The Hateful Eight leaving theaters soon, we decided we should shuffle off to the movie theater and check out Quentin Tarantino’s latest offering. Melissa actually saw the film in 70mm glory while Tim and Jena got to see the digital print from the front row. We’ll talk about the film and a lot of the social implications contained in the film. Somehow, we fail to talk about the score. But it was really good. Our next movie will, for totally sure, be The Phantom of the Opera! We’ve been circling this one for a while. 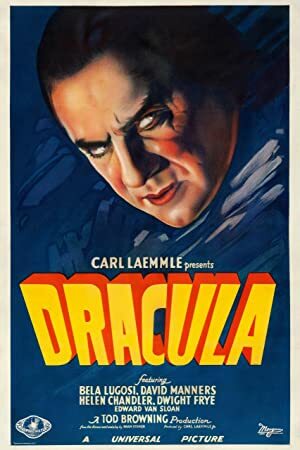 Having watched Ed Wood, Plan 9 From Outer Space, and Horror of Dracula, it is finally time to look at the role that both defined and trapped Bela Lugosi: Dracula. Our first Universal horror film and one of the best known, we took a look at this classic retelling of Bram Stoker’s novel. After watching the movie, we talked about the careers of many of the actors, the legacy of Universal horror films and – as always – a bunch of other stuff. 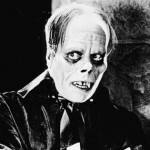 Up next, we stick with classic horror and watch The Phantom of the Opera! Plot: The ancient vampire Count Dracula arrives in England and begins to prey upon the virtuous young Mina. 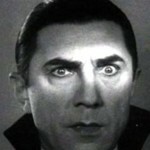 For this episode, we take a look at one of the most famous films out of the Hammer Horror studio – Horror of Dracula! We decided to watch the movie because Sir Christopher Lee was in Hugo and this film is one of his breakout roles. We explore his career as well as that of Peter Cushing. For some reason, we spend a long time talking about The Hound of the Baskervilles. 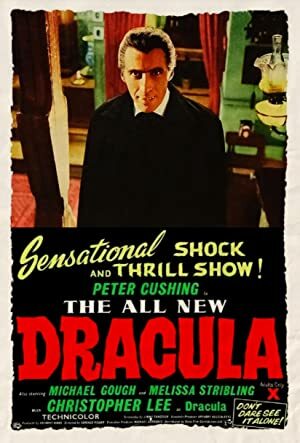 Our next film is, somewhat predictably, Dracula! Plot: Jonathan Harker begets the ire of Count Dracula after he accepts a job at the vampire's castle under false pretenses.